You’re not alone. Contortionists can bend themselves into positions that seem physically impossible for the human body. It almost appears like they dont have normal bone structure! But, they most likely do (unless they’re extremely dedicated to their craft) and that just means they’ve trained their bodies to move in ways that other people cannot. That is what makes watching a contortionist so entertaining! It should come as no surprise then that contortionists often are on reality competition series. Just look at young Sofie Dossi, who was on America’s Got Talent. Sofie auditioned for AGT when she was just 14 years old! She made it all the way to the Top 10 during season 11. Due to her success that season, the young contortionist was brought back to the program for America’s Got Talent: The Champions. When she first appeared on AGT, Reba McEntire was the guest judge and wound up giving Sofie her Golden Buzzer. Sofie was completely shocked and her face said it all! 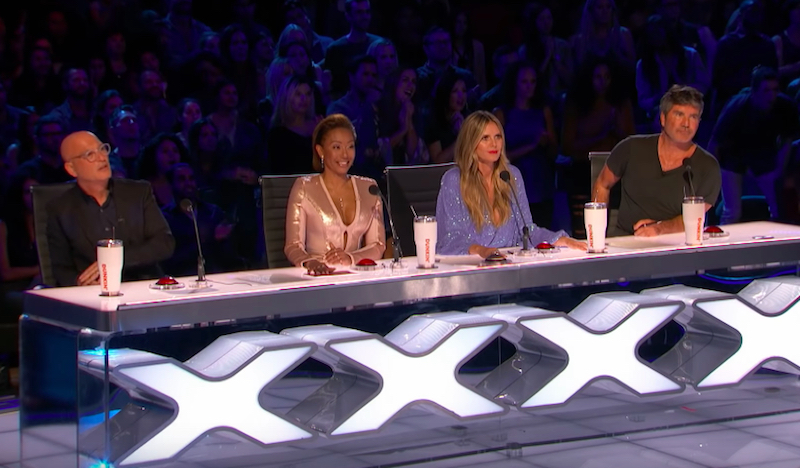 AGT: The Champions brought back many top competitors who appeared on AGT and other Got Talent programs over the years. Other people like ventriloquist Darci Lynne Farmer and singer Susan Boyle returned to the series for this new version of the show. Now that she is 17, Sofie came back with even more incredible moves that totally blew the judges away. “During Judge Cuts, when Reba hit her Golden Buzzer, it was probably the best moment of my life. Each round showed me I had more in me than I thought I did. 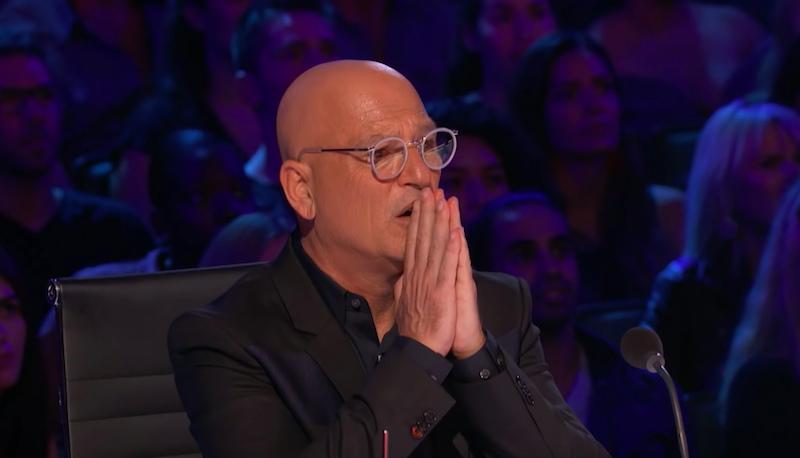 When I made it all the way to the finale, I thought, ‘I can do this,’” but as she took a pause, the video was intercut the moment that she was eliminated during season 11. 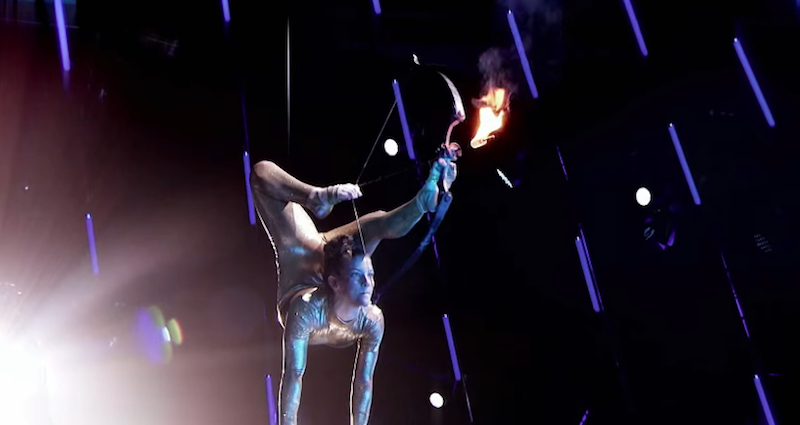 When Sofie took the stage, she showed off some insanely impressive balancing. But what was even more spectacular is when she took to the giant ring on stage and ascended into the air. She took her contortions to the sky! Sofie began to spin faster than she ever has before on AGT. 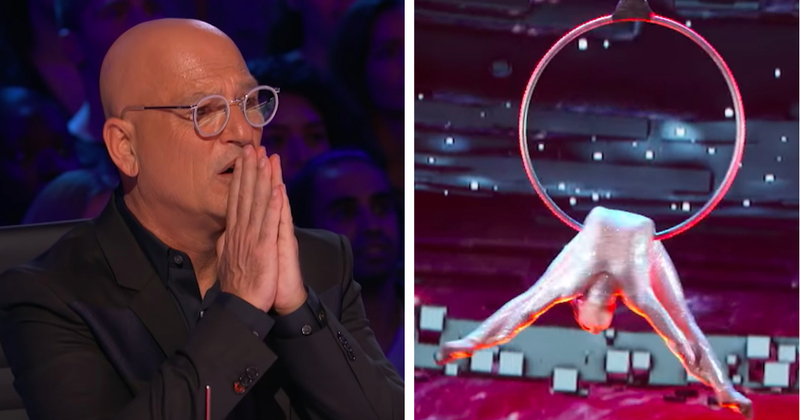 All four judges had shocked (and concerned) expressions on their faces. At one point, Mel B can be heard exasperatedly saying that there is no net beneath Sofie. Clearly, she was concerned about Sofie’s safety! But there was no need, Sofie knew exactly what she was done. When she was finished with her performance, there was an overwhelming amount of applause.